BoA's New Japanese Album, Watashi Kono Mama de Ii no Kana! Update #4: 私このままでいいのかな (Watashi Kono Mama de Ii no Kana) is now finally available to stream and download on Apple Music and Spotify! Update #2: BoA‘s ninth Japanese album 私このままでいいのかな (Watashi Kono Mama de Ii no Kana) now has cover art, a tracklist and will be released on February 14th 2018 in Japan. 私このままでいいのかな (Watashi Kono Mama de Ii no Kana) will feature seven new songs plus six previously released bops for a grand total of twelve songs. 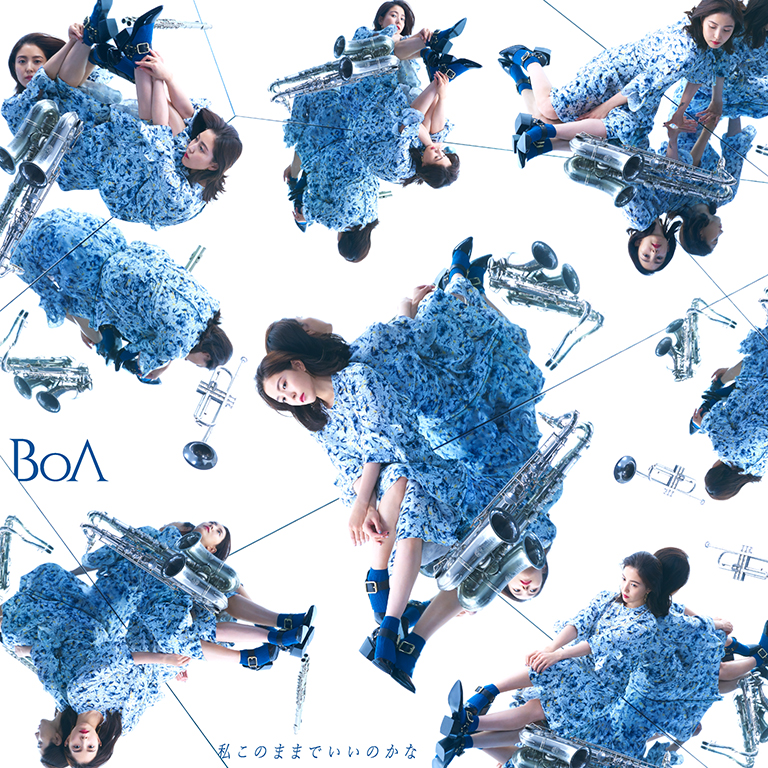 Update #1: BoA has released a music video for 私このままでいいのかな (Watashi Kono Mama de Ii no Kana)‘s first new single Jazzclub, which is a vibrant and upbeat swing number characterized by its unmistakable brass melodies. According to the choreographer for Jazzclub, Alonzo Williams, BoA learnt Jazzclub‘s choreography in an inhuman time of just three hours! BoA, aka the Best of Asia, has announced that she will give birth to Japanese triplets in 2018! 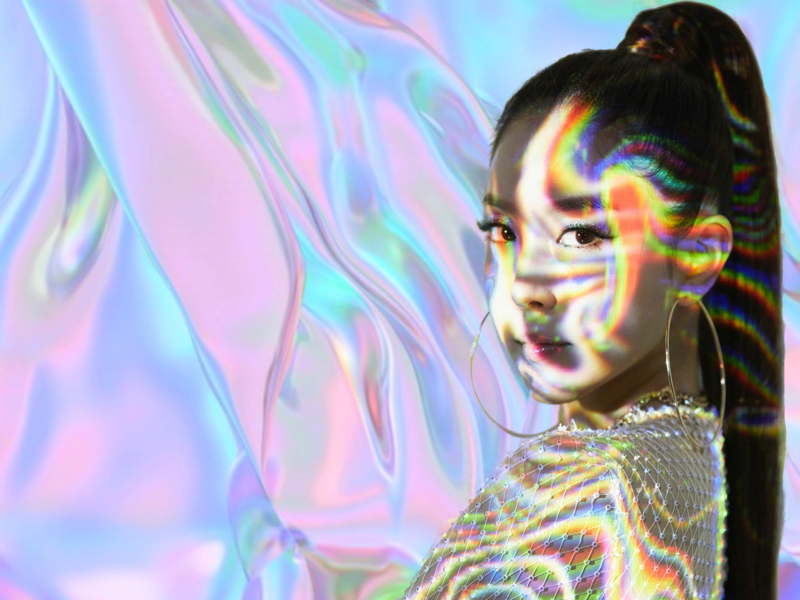 …okay, so they’re not actual triplets; BoA’s new album and her first Japanese mini album will be released and supported by the 2018 installment of her ‘BoA the LIVE’ Japanese concert tours. Hurricane Venus is coming back with a vengeance! The legendary BoA‘s new album will be titled 私このままでいいのかな (Watashi Kono Mama de Ii no Kana) or, in English, Am I Okay Like This?. While BoA‘s new album has no official release date yet, it has been promised by Avex that 私このままでいいのかな (Watashi Kono Mama de Ii no Kana) will drop ‘early next year.’ The singer has been fairly quiet in Japan (BoA has sporadically dropped a few Japanese singles over the years) since 2014’s disappointing WHO’S BACK? album; the heavily anticipated fourteen track collection offered just one unheard song for fans to salivate over and slid off the Oricon charts in three weeks. Alongside 私このままでいいのかな (Watashi Kono Mama de Ii no Kana), BoA will be dropping her first ever mini album in Japan (we choose not to remember Merry Christmas from BoA, ladies) under the name Unchained. Details are also scarce for Unchained, except that there is a limited pre-order of the album exclusively running for SOUL (BoA‘s fan club) members until November 30th, and that a CD+DVD edition of Unchained will be sold through mu-mo (Avex’s online marketplace) at some point. To celebrate the release of both 私このままでいいのかな (Watashi Kono Mama de Ii no Kana) and Unchained, BoA will be embarking on a five city tour of Japan entitled BoA THE LIVE 2018 ～Unchained～ which kicks off mid-March – an indication of when these opuses will be available, hopefully. BoA recently confessed on Korean variety show Night Goblin that she doesn’t leave her house much because she’s so busy working on new music, plus it was also confirmed that BoA separated from actor Joo Won after one year of dating, so here’s hoping that means both 私このままでいいのかな (Watashi Kono Mama de Ii no Kana) and Unchained will be full of BoA‘s most personal bops to date. Merry BoAmas, and whoever said “two’s company and three’s a crowd” was a dirty liar.